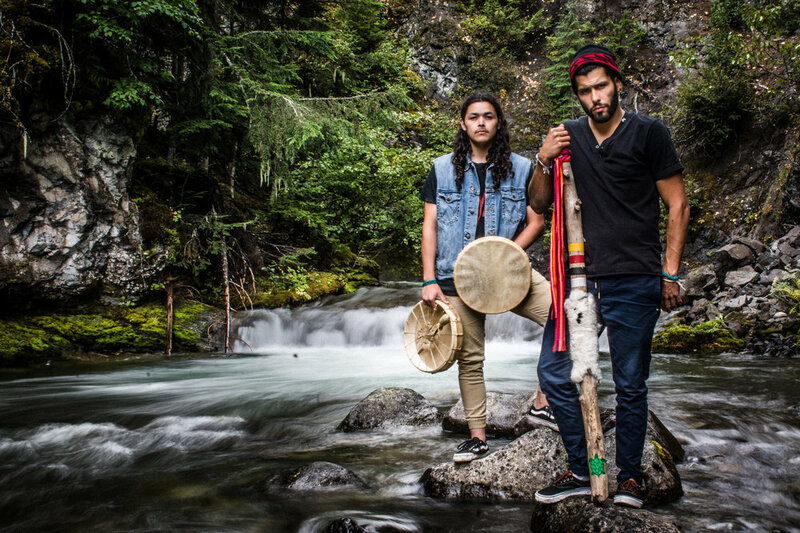 Mob Bounce are a northwest coast Native hip-hop duo comprised of The Northwest Kid (Gitxsan) and Heebz the Earthchild (Cree/ Metis) who delivering passionate and soulful music that blends acoustic musicianship and electronics with elements of their Indigenous cultures. Their first album, Mob Medicine, was released in late 2015. They are currently at work on their debut LP for RPM Records.